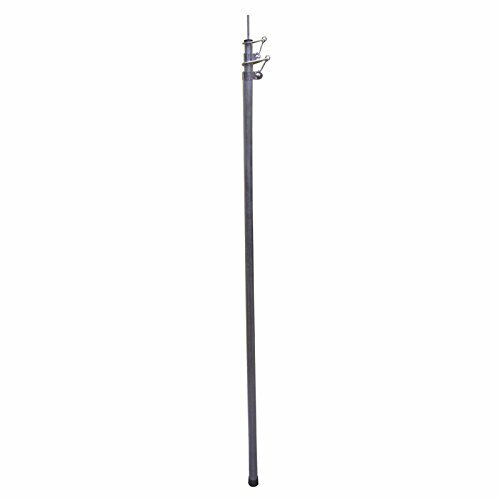 Get your old tent up and running again with the Coleman Steel Replacement Pole. With an adjustable length from 3-8 ft., it's sure to fit almost any tent or canopy. The friction lock keeps the pole securely in place and the durable steel construction will make it last camping trip after camping trip.